New Delhi [India], Jan 7 (ANI): Vice President M. Venkaiah Naidu on Sunday called upon the textile industry to develop a culture of innovation, diversify products and tap newer markets for increasing India's exports share in the global market. New Delhi [India], Dec 8 (ANI): Vice President M. Venkaiah Naidu on Friday said young doctors need to bear in mind the need to uphold ethics and treat every patient with compassion and empathy, irrespective of his or her financial background. 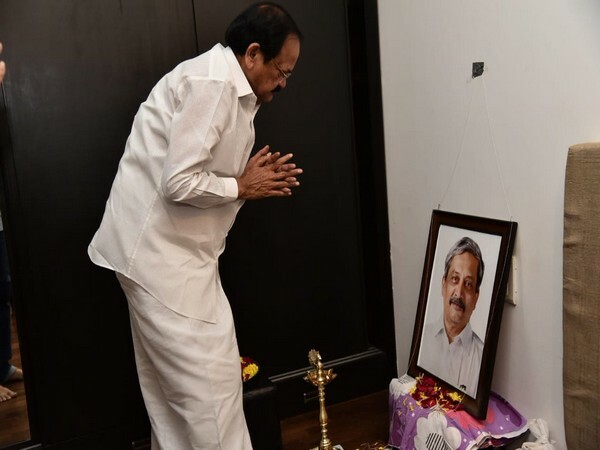 New Delhi [India], Nov 12 (ANI): Expressing grief over the tragic demise of Union Minister Ananth Kumar, Vice President M. Venkaiah Naidu on Monday recalled his days with Kumar. Gaborone [Botswana], Nov 2 (ANI): Vice President M. Venkaiah Naidu on Friday met Botswana President Mokgweetsi Masisi and congratulated him for taking over as the fifth president of the country. Gaborone [Botswana], Nov 1 (ANI): India and Botswana on Thursday strongly condemned against terrorism and agreed to take determined and credible steps to eradicate the global menace. Gaborone [Botswana], Oct 31 (ANI): Vice President M. Venkaiah Naidu on Wednesday said that Botswana is providing a plethora of business opportunities to the Indian investors. New Delhi [India], Oct 31 (ANI): Vice President M. Venkaiah Naidu will on Wednesday depart for a visit to the African nations of Botswana, Zimbabwe and Malawi. Brussels [Belgium], Oct 19 (ANI): Vice President M. Venkaiah Naidu, who is in Brussels ahead of the 12th Asia-Europe meeting (ASEM) summit, held a bilateral meeting with Portuguese Prime Minister Antonio Costa at the European Union headquarters on Friday. 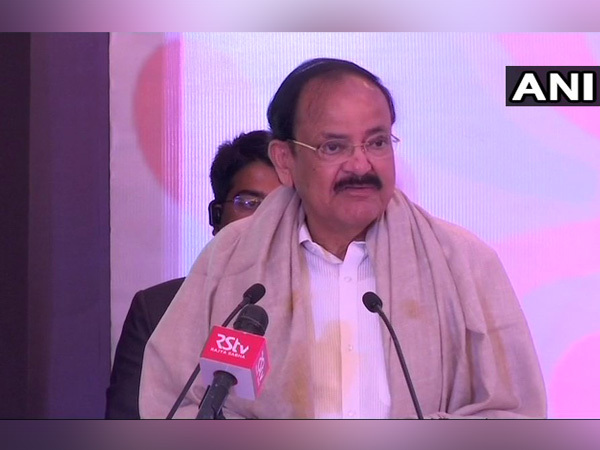 Hyderabad (Telangana) [India], Oct 4 (ANI): The Vice President of India, M. Venkaiah Naidu on Wednesday stressed on the need to completely overhaul the education system to ensure that 'institutions churn out ideal citizens'.